Although winter is here, that doesn’t have to mean that high expenses are too. Homeowners are often not aware of things that significantly affect utility bills and heating bills. From minor details such as door threshold to attic insulation; it all matters. Follow our article and check critical places that might be causing heat loss. Weatherstripping placed around doors or windows might just be the problem. Old and worn out weatherstripping can let cold air inside your home and destroy your efforts of keeping the house warm. About 10 percent of heat can be lost because of drafts in windows and doors. Furnaces then have to work harder which means consuming more power, all that finally results in higher energy bills. Replace weatherstripping to save a significant amount of money and increase the comfort of your home. If you notice your bills are skyrocket high, then try detecting the threshold of the door. A visible sign that you are wasting energy and heat is seeing daylight coming in under your door. Entries that don’t touch the threshold let heat slip away and cold air in, meaning you are paying for nothing. Luckily, this is a problem easy to solve. Simply adjust the threshold by lifting it until up to the door. When daylight is impossible to see, then you know you did a good job. One of the most incredible energy savers is portable heaters that allow you to heat precisely where you need to warm and the moment. Thanks to portable heater you can turn the heating system down and save a significant amount of power. Although the rest of the home will be colder, the space you need at the moment will be warm. There are countless types and brands of portable heaters, so check them out; it will be worth it. About 25 percent of heat merely is tossed through the windows and uninsulated patio doors. If you convert that percentage to dollars spent on energy consumption, you’ll be surprised. An inexpensive and accessible solution for this problem is purchasing the plastic film. This see-through layer will cost you somewhere about 5 to 8 dollars in home supply stores. Why is a film such simple solution? It is easy to install to windows and doors, and it doesn’t affect the aesthetics. It is also not a permanent thing; you can easily remove it in spring. Attic insulation became an absolute must if you want to save money on heating. However, many people neglect the attic doors. If not correctly secured and insulated, attic doors can let the warm air slip through. Insulation of the doors isn’t complicated. It requires some adhesive and fibreglass batt. You need to attach the fibreglass to the door. 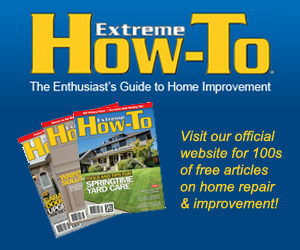 This simple trick can save you money and improve the overall energy efficiency of your home. With technology on its peak, why not use the best of it? 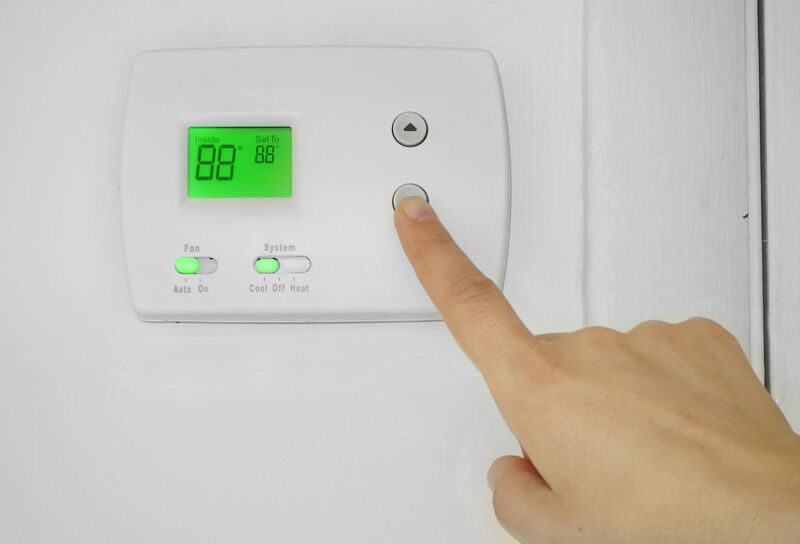 When it comes to home-related devices, that must be the smart programmable thermostat. 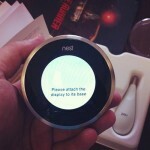 Intelligent thermostats can provide you significant savings thanks to their features. They can detect the outside temperature and other factors such as humidity and other. When they analyse, they adjust the inside temperature of your home to achieve maximum comfort, convenience and efficiency. They are also one of the most affordable solutions for saving money on heating bills; you can find models for under 30 dollars.